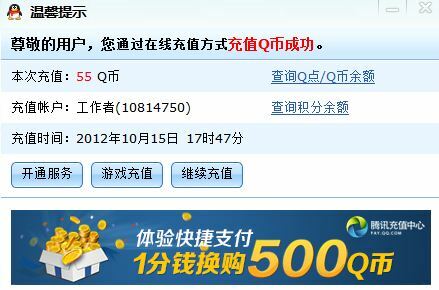 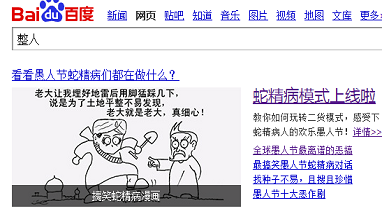 google(谷歌)NCR,no country redirect,访问google.com的方法！ 你懂的！好孩子(baidu)看不见！This worked for me！ 1.打开IE; 2.清除"甜饼"; 3.允许系统接受"甜饼"; 4.访问NCR，http://谷歌com/ncr. 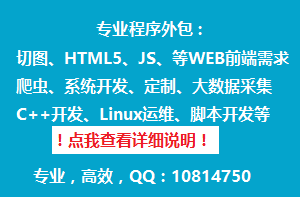 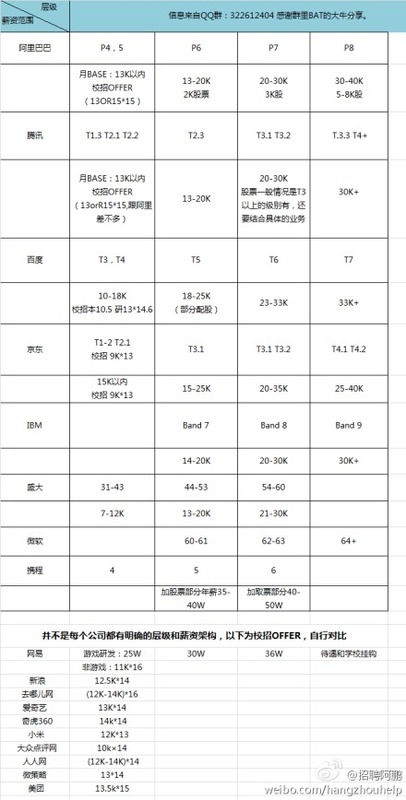 5.开始浏览https:谷歌com! 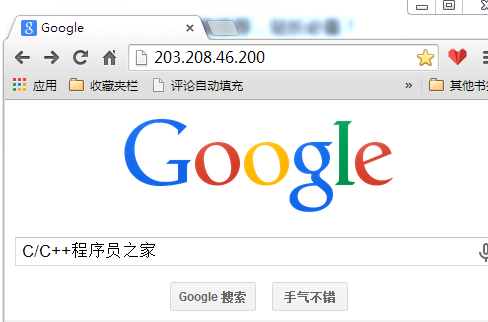 Gnu's not unix,but google is "Top secret Google"!